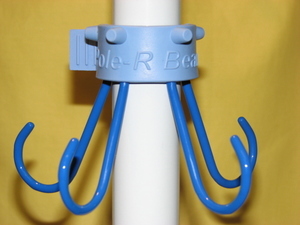 Pole'R Bear is a small manufacturer of a unique patented umbrella hook based out of Winter Park, FL. 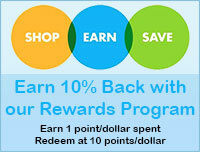 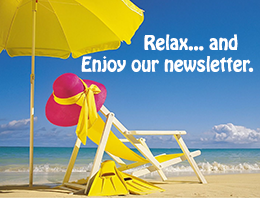 Their unique and simple design has created a business which distributes to multiple websites, beach stores, home and garden stores and more. 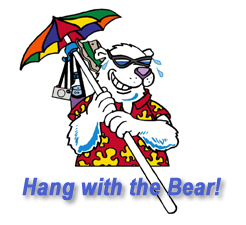 "Hang with the Bear" is the motto, and if you have not tried the Pole'R Bear Umbrella Hook, then you are in for a treat.